The IASIU 2019 Seminar & Expo on Insurance Fraud will be held on September 8-11, 2019 in sunny Phoenix, Arizona at the Arizona Grand. This year celebrates the 35th IASIU Annual Seminar. The seminar brings together the world's leading SIU professionals at the forefront of detecting, investigating and deterring insurance fraud. 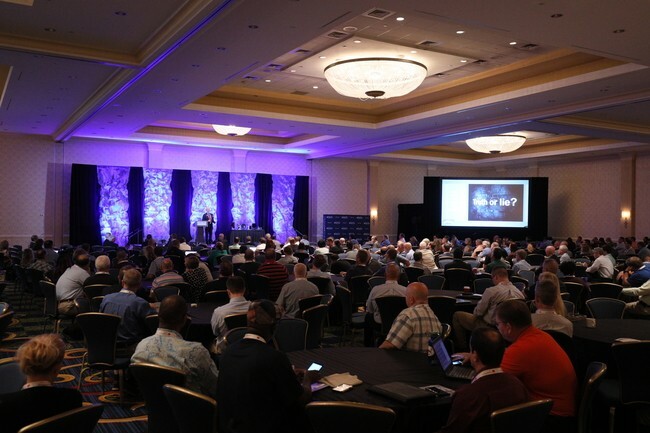 As the largest seminar in the field, IASIU 2019 offers more than 45 workshops, on topics including auto issues, property issues, medical fraud, major case/ring investigations, technology, worker's compensation and international issues. Cancellation Policy: Full refunds, minus a $50 administrative charge, will be given if a written cancellation is received by August 9, 2019. Notice of cancellation must be faxed to the IASIU Office at (414) 359-1671 or emailed to info@iasiu.org. Substitutions for a registrant are allowable up to 14 days prior to the first day of the conference or seminar. No-shows will not receive a refund. Questions: Contact the IASIU Executive Office at 414-375-2992 or info@iasiu.org.